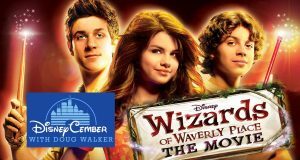 This year's Disneycember will be By Popular Demand! 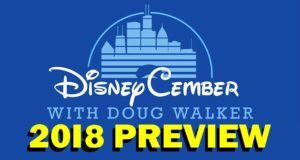 Watch the preview to get a little taste of what movies Doug will be covering this year. 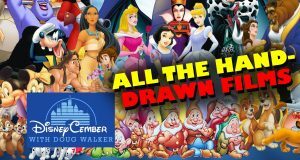 Relive all your hand-drawn Disney classics as Doug gives his thoughts from years ago about which ones were his favorites and which ones should've been shelved. With the last one not blowing Doug away, can the sequel win him over? 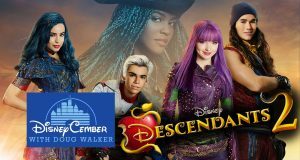 Let's wrap up Disneycember and find out if Descendants 2 is worth a watch. The kids of Disney villains go to school? 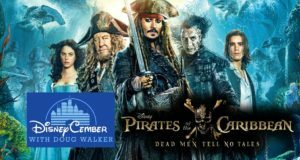 Could this be as dumb as it sounds? Oh yes, yes it could. 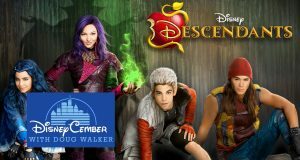 Doug checks out Descendants. The crazy adventures of two boys and their pet platypus reach new heights of weirdness, but does that translate into a funny movie? 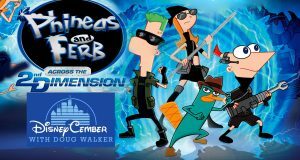 Doug takes a look at Phineas and Ferb the Movie: Across the 2nd Dimension. 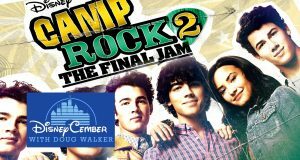 These twins have gotten into a lot of trouble, but now the fate of the world might be on their shoulders. It's an odd adventure to say the least. 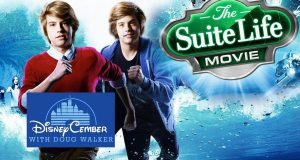 Doug checks out The Suite Life Movie. 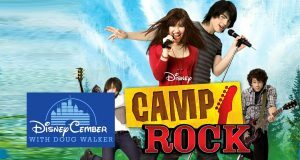 Just when you thought things couldn't get as bad as the first Camp Rock, Disney delivers punishment for our sins. God help us.